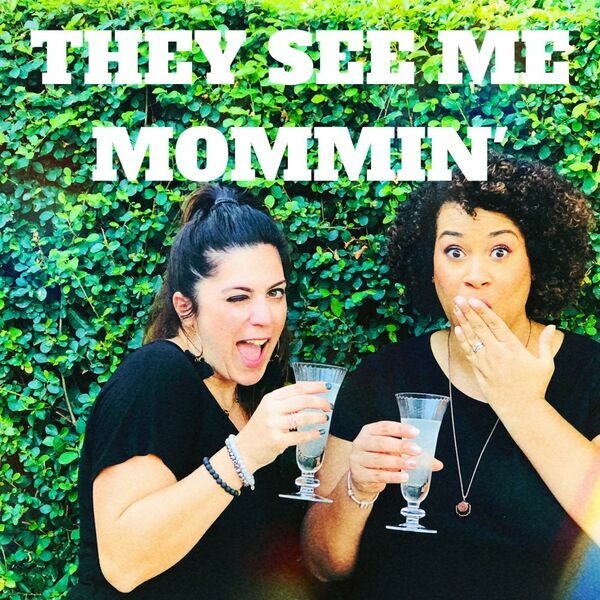 They See Me Mommin' Podcast - The BFF Edition - all the ways to love Maria! Maria and her BFF Missy have know each other since they were 11. Safe to say that Missy is an expert in all thing Maria and they are hilarious together. Missy used to be a social worker and she's now an all round momspiration, graphic designer and writer for East Texas Moms Blog. If you want an insight into the life of Maria, the self confessed 'cool nerd' then this is the episode for you. Seriously, it's hilarious, they are hilarious, we're all just hilarious! If you haven't heard the story of the Dorothy Hamill haircut then listen on. You won't regret it!